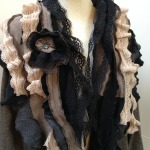 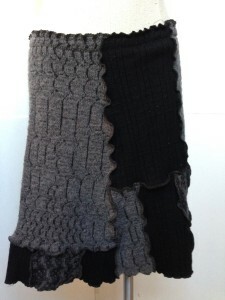 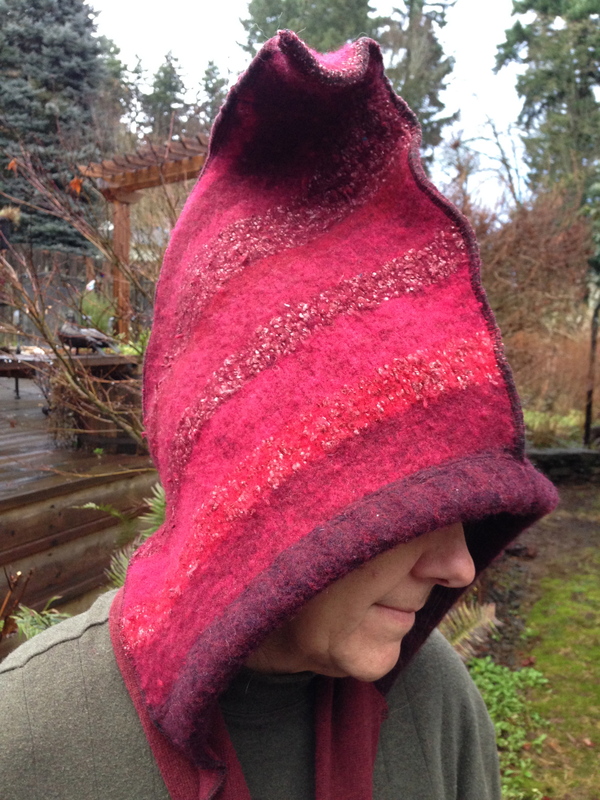 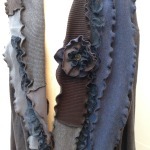 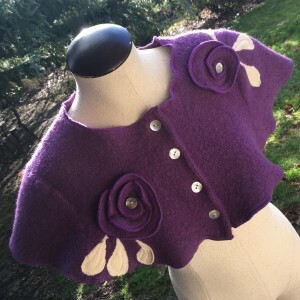 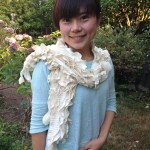 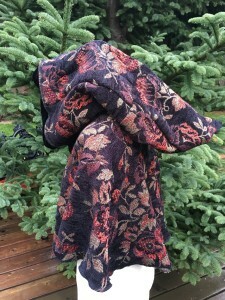 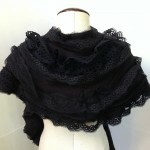 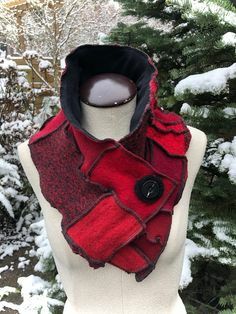 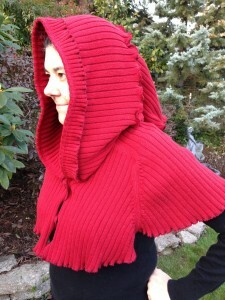 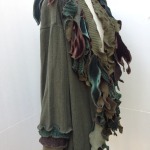 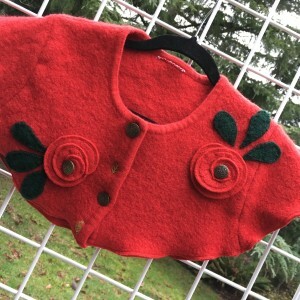 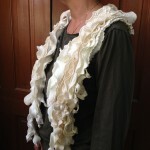 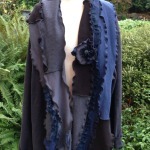 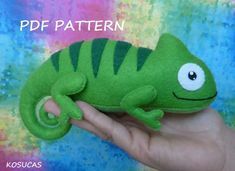 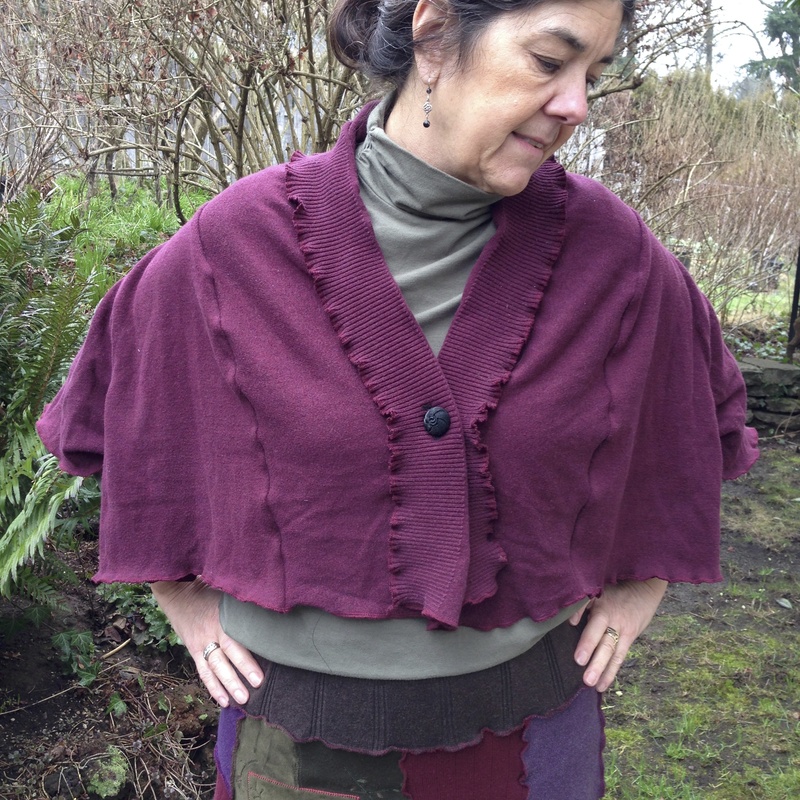 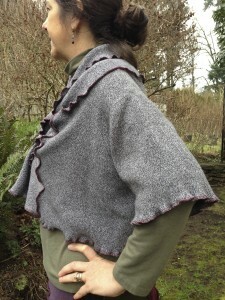 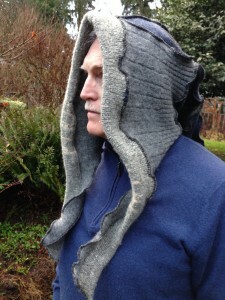 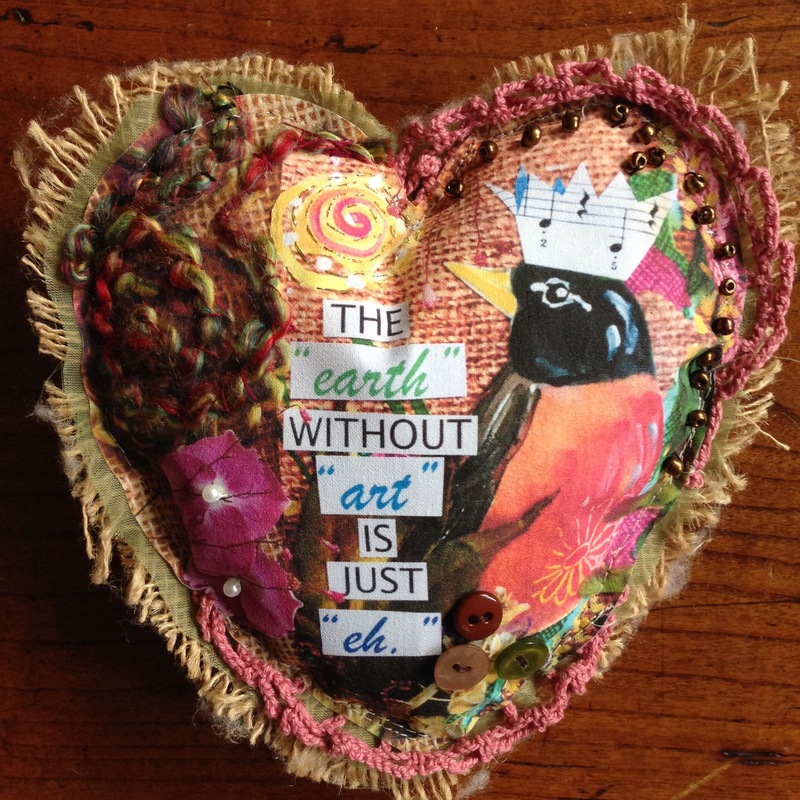 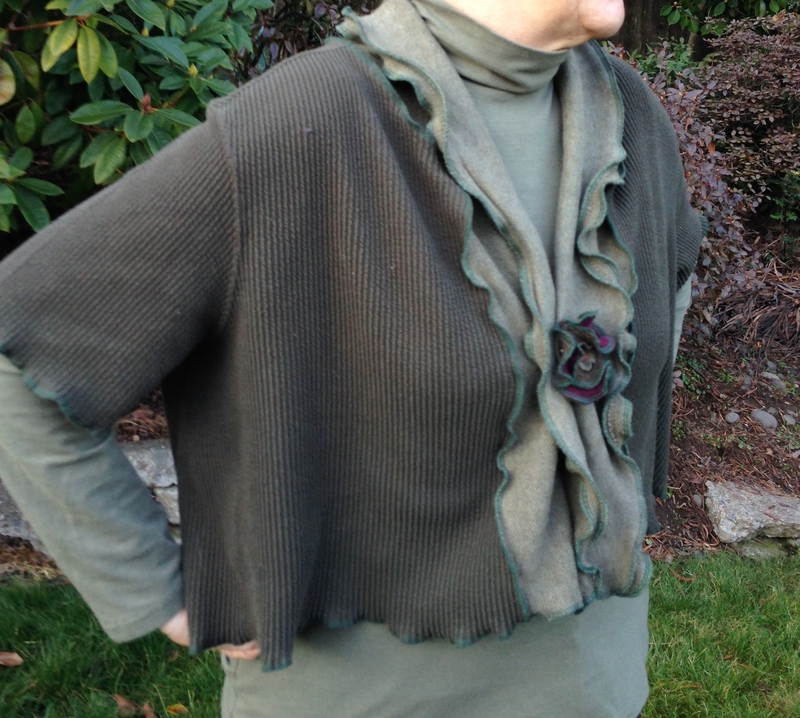 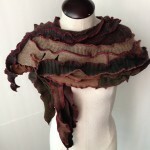 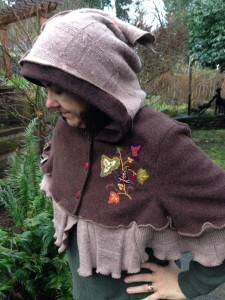 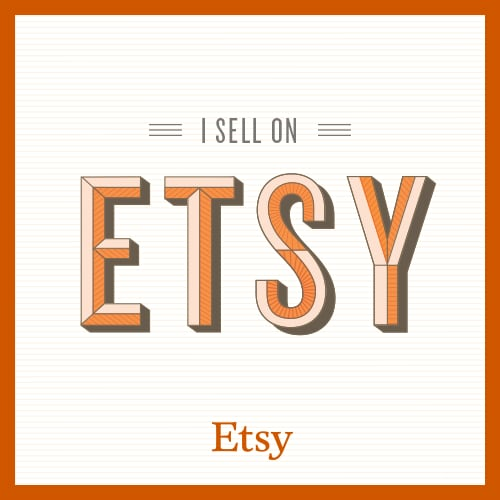 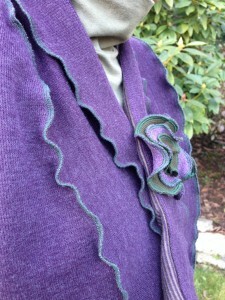 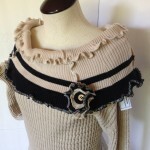 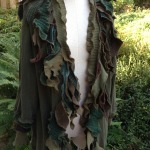 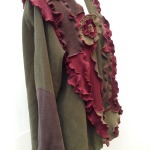 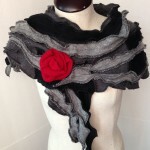 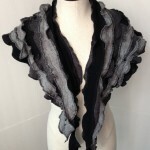 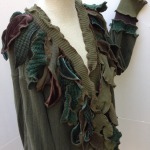 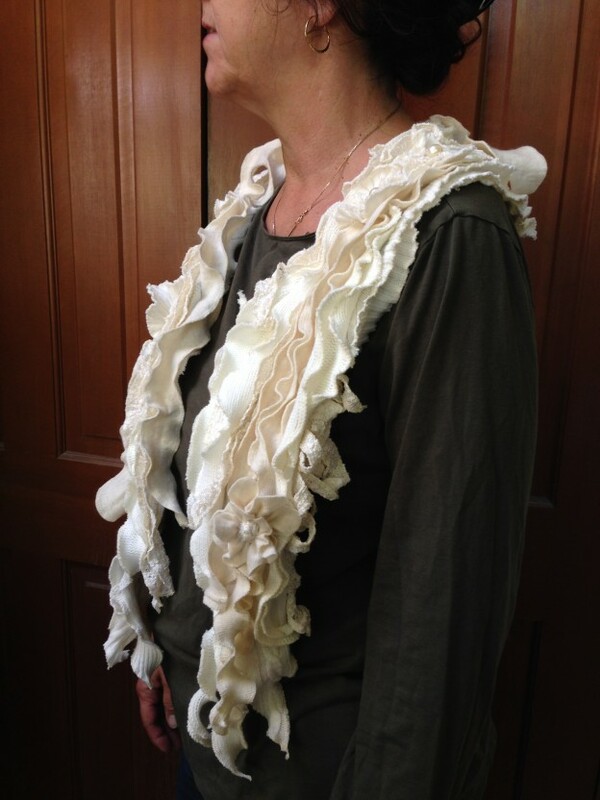 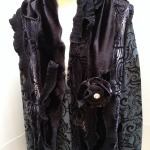 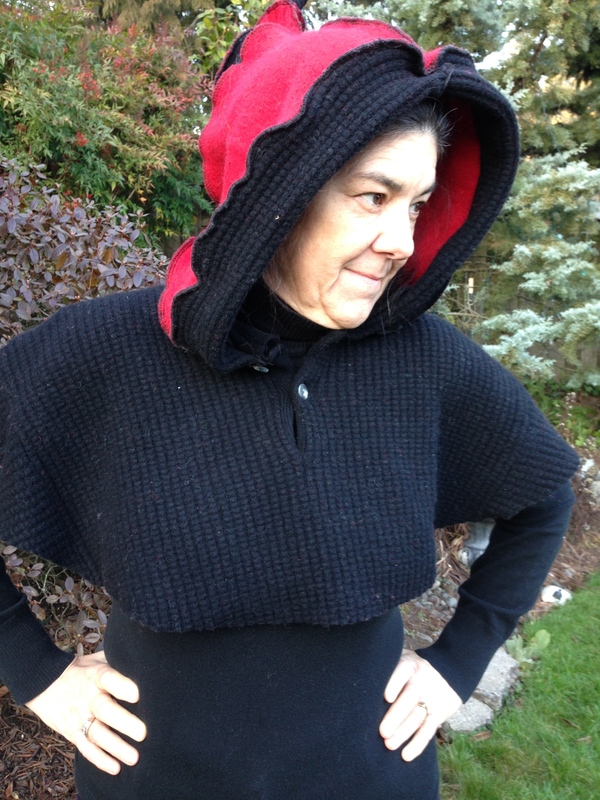 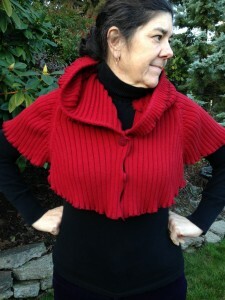 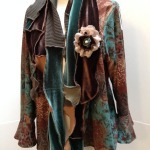 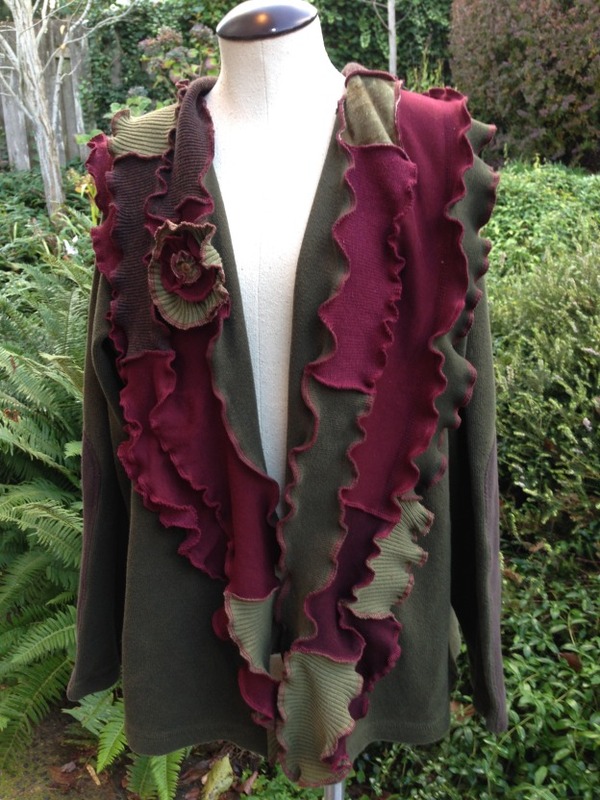 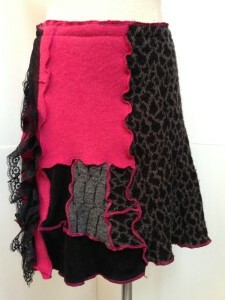 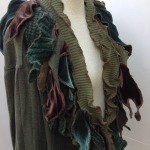 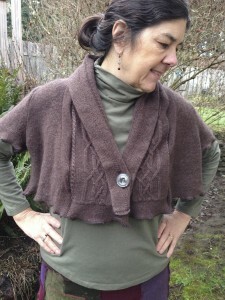 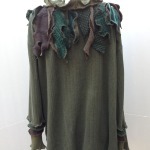 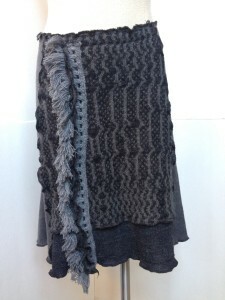 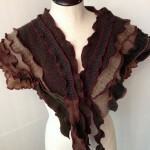 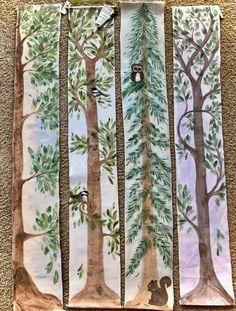 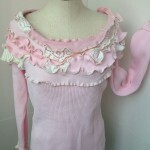 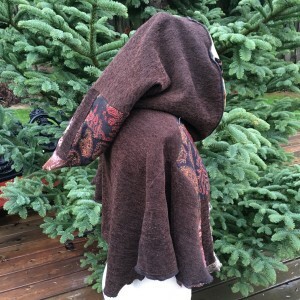 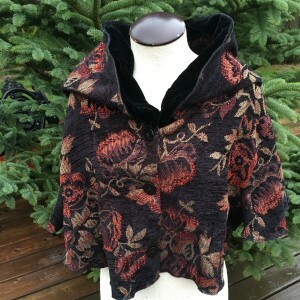 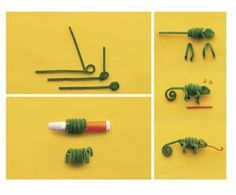 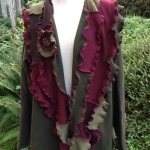 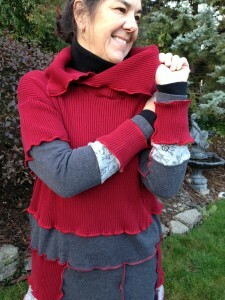 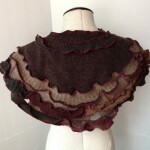 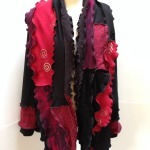 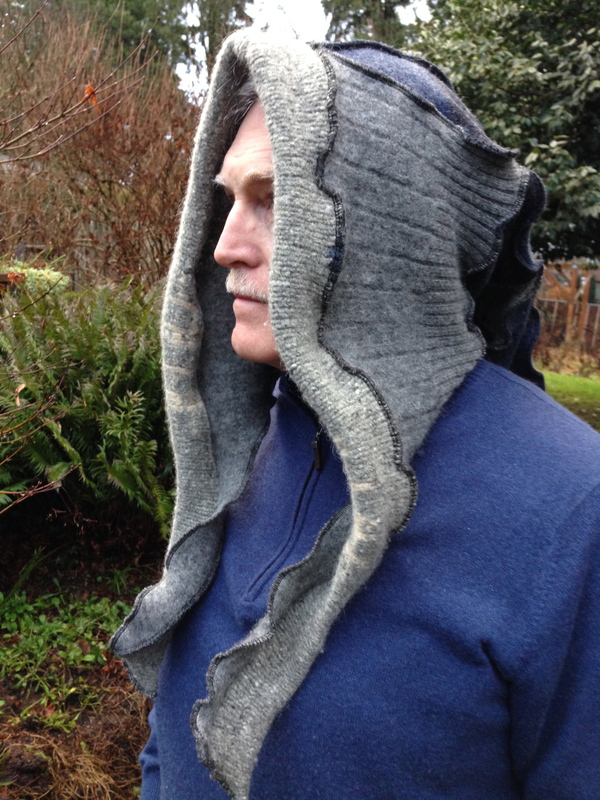 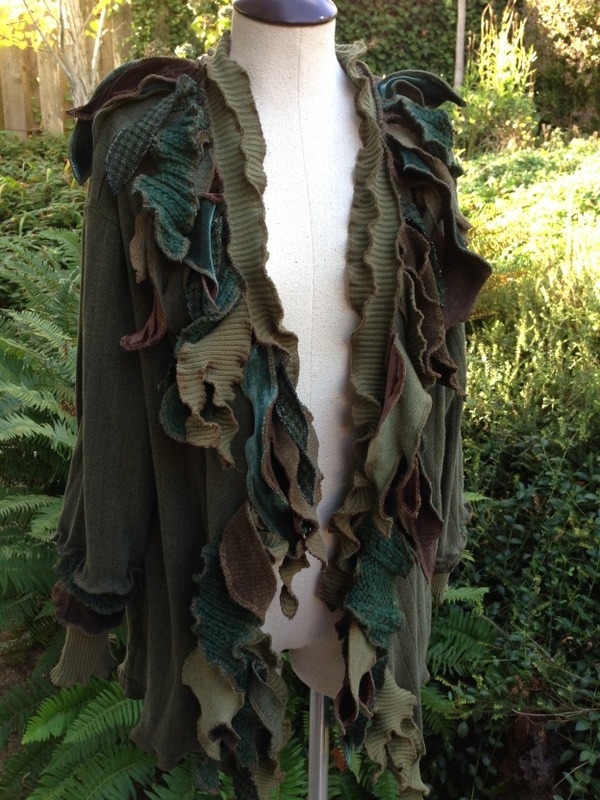 This entry was posted in Adults, New Projects, Upcycled Recycled Clothing and tagged cotton, cotton cardigan, Dana Murphy Designs, eco friendly, recycled clothes, recycled cotton knits, scarf collar, shawl collar, upcycled, wearable art on November 10, 2014 by Dana. 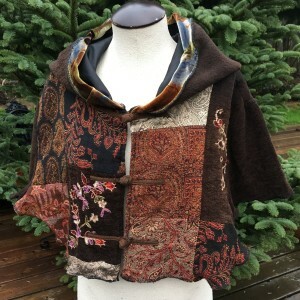 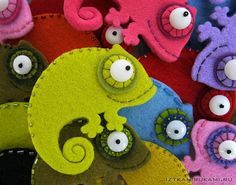 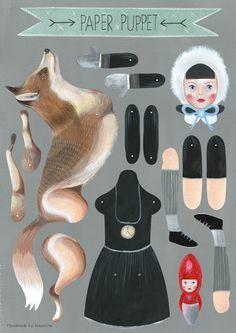 This entry was posted in Adults, New Projects, Upcycled Recycled Clothing, Wool Felted Accessories and tagged boho, capes, Dana Murphy Designs, earth friendly fashions, eco friendly, patchwork scarves, recycled wool sweaters, shawl collars, steampunk, tunics, upcycled wool fashions, wool scarves, wool shawls on September 15, 2014 by Dana. 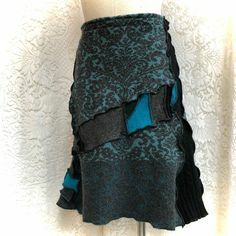 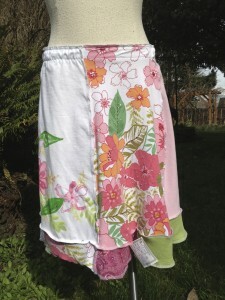 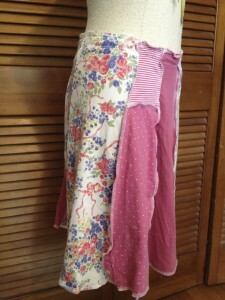 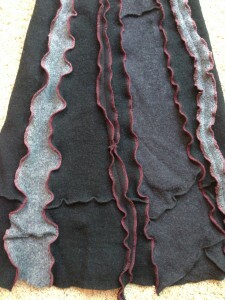 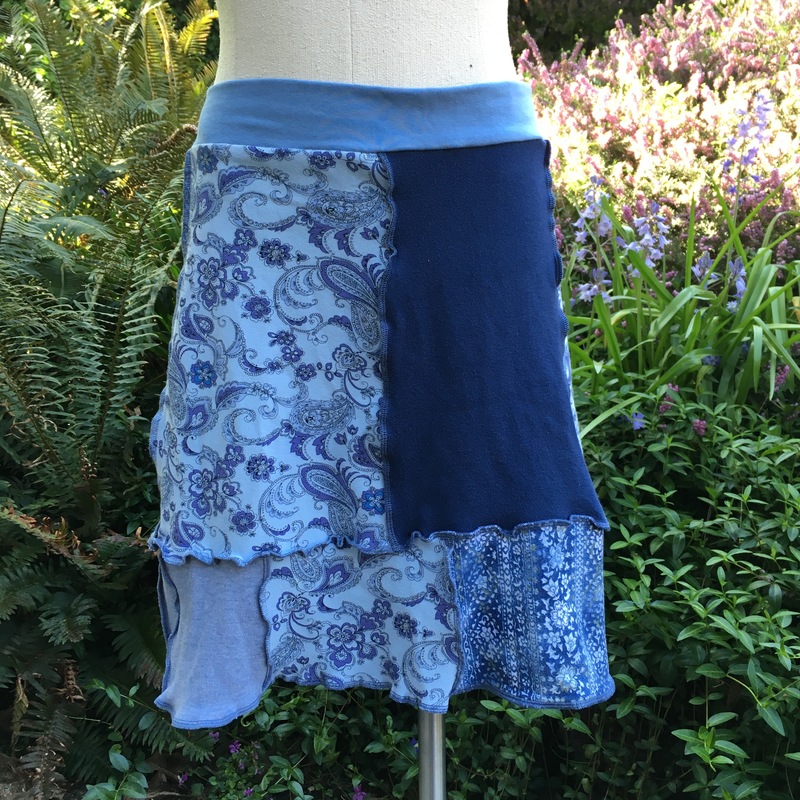 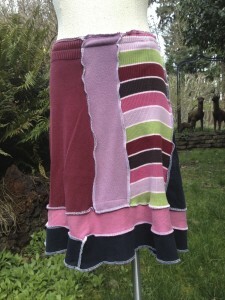 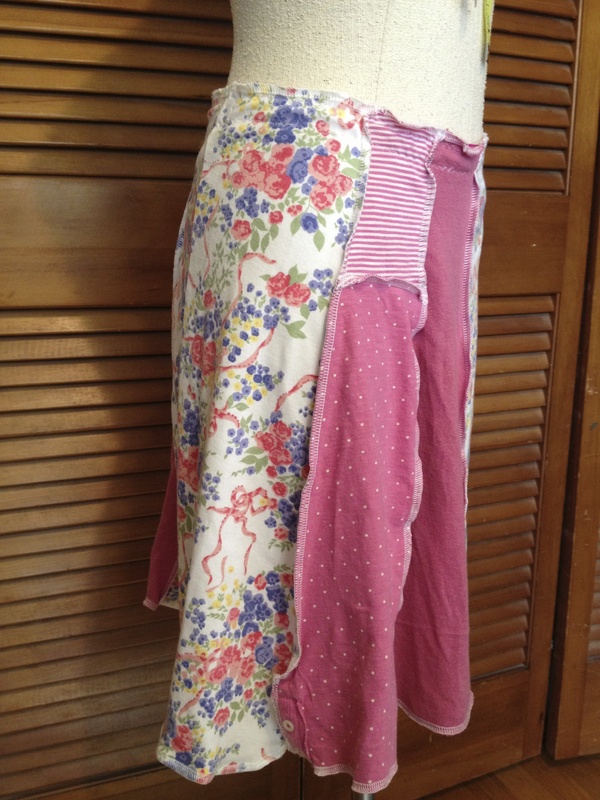 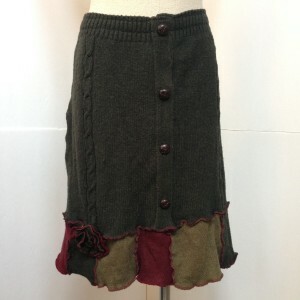 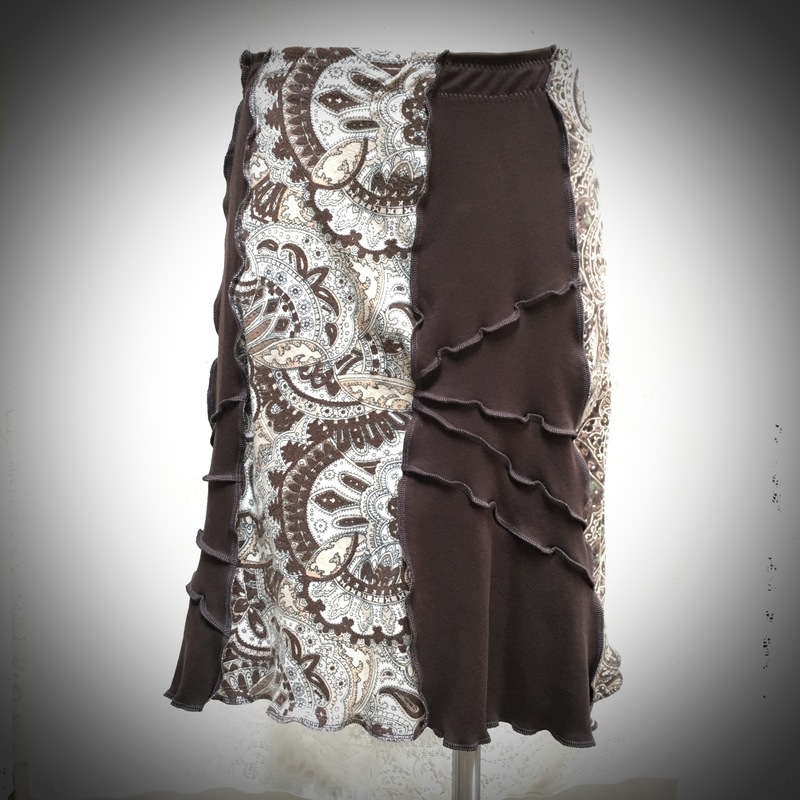 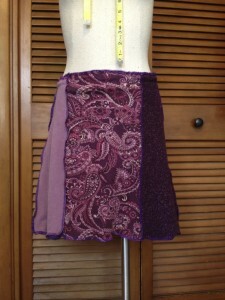 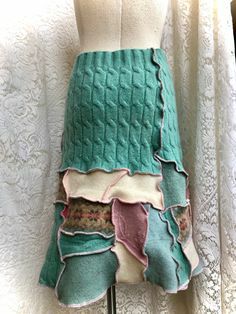 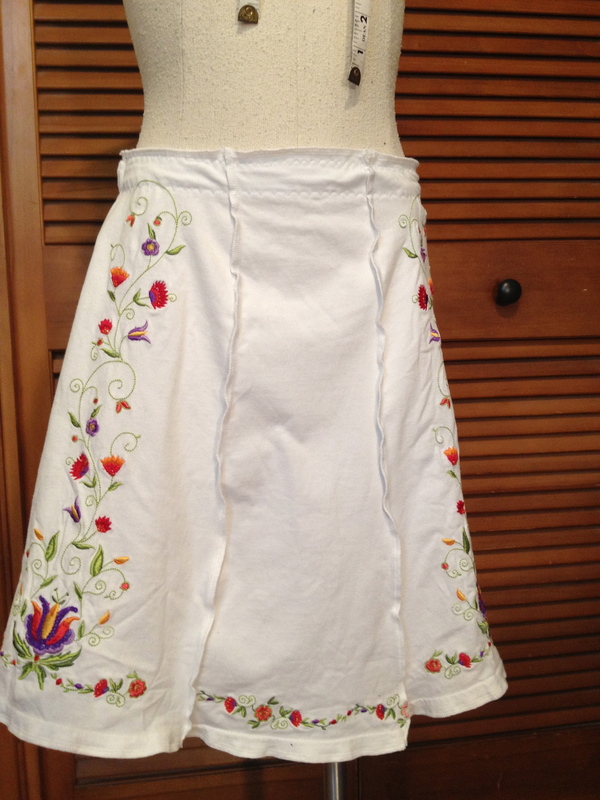 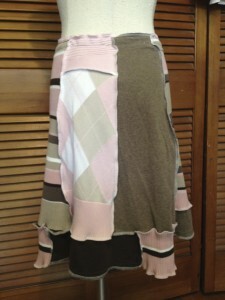 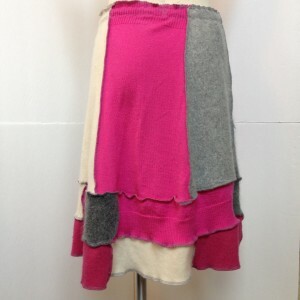 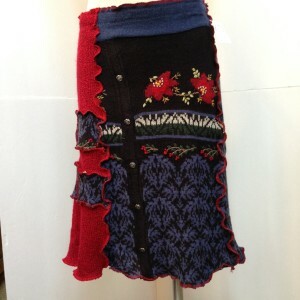 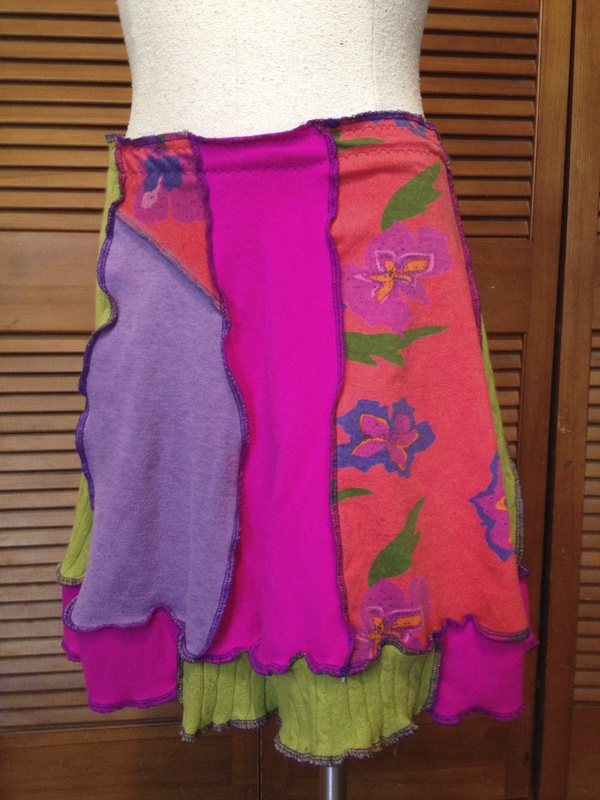 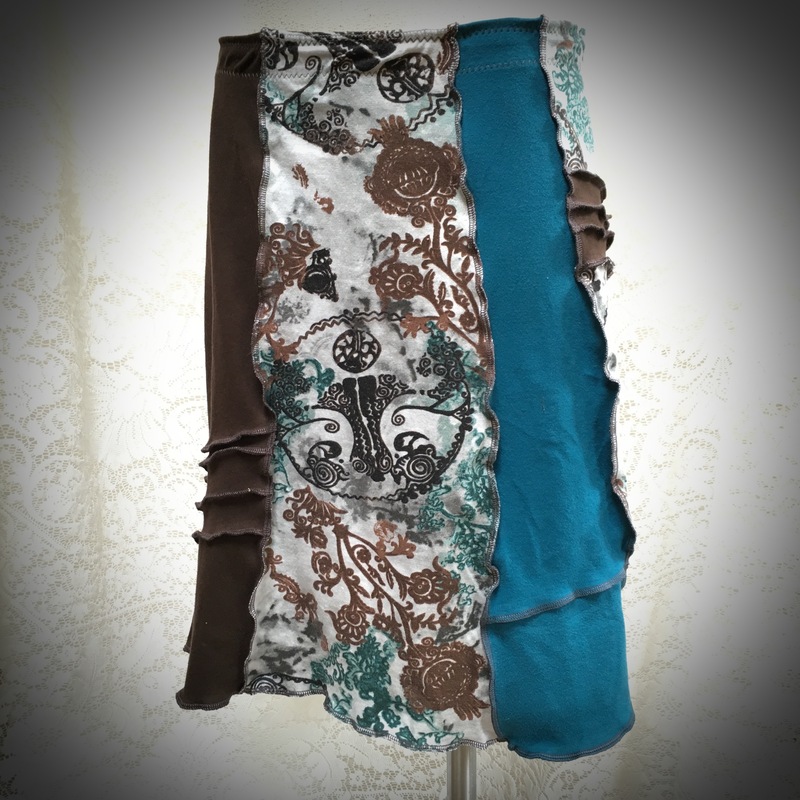 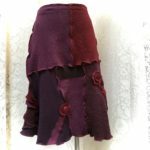 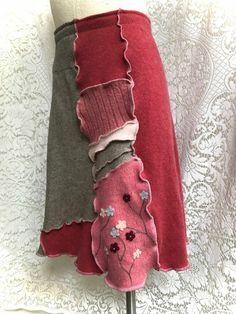 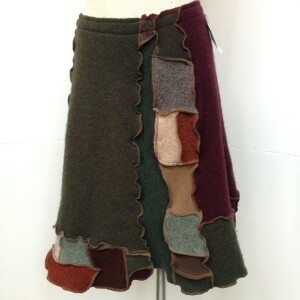 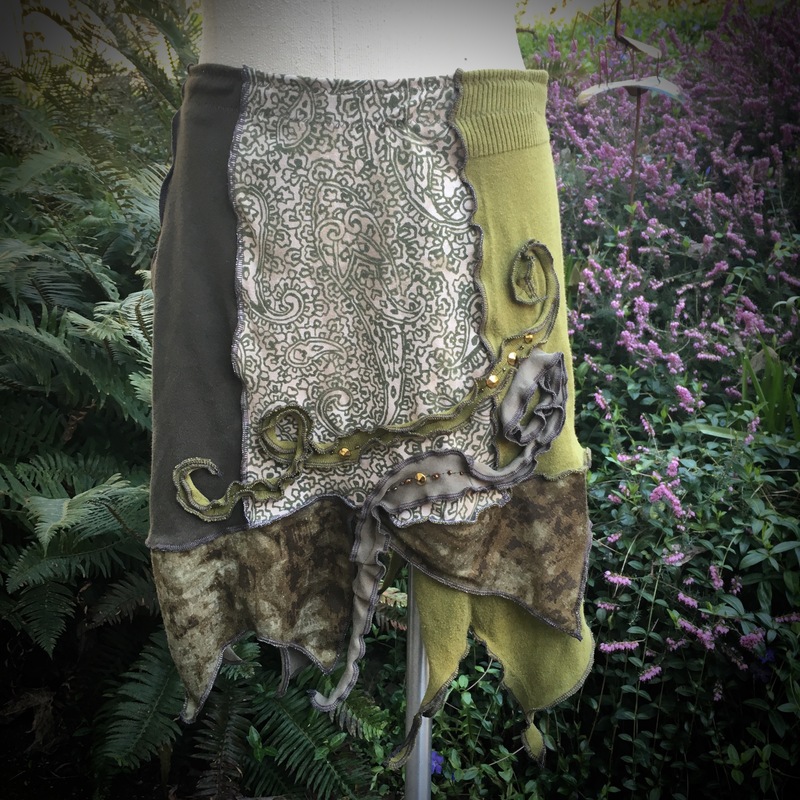 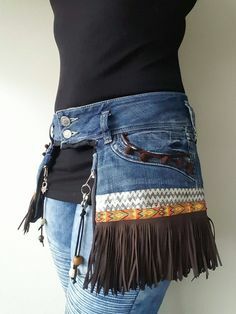 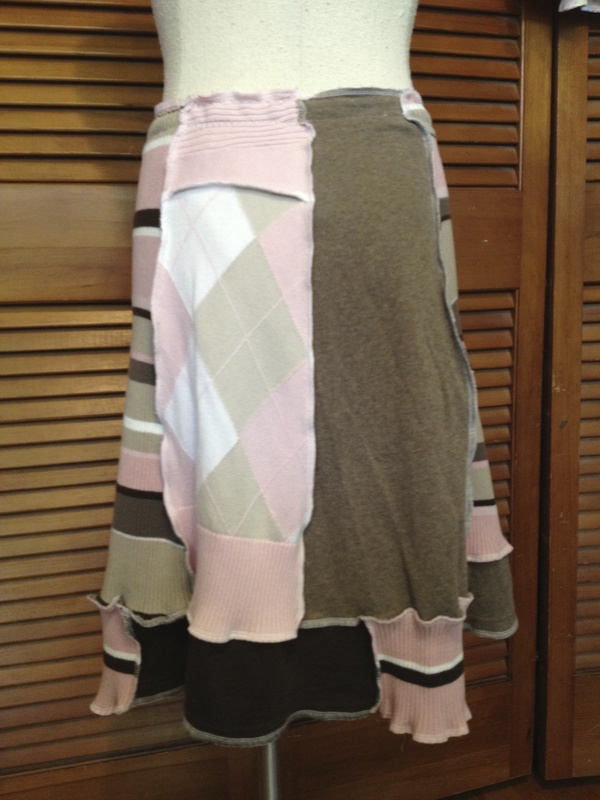 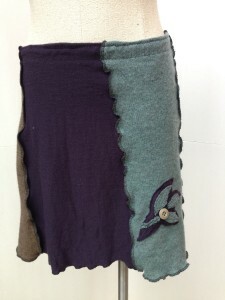 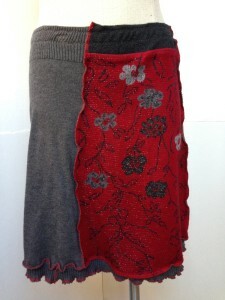 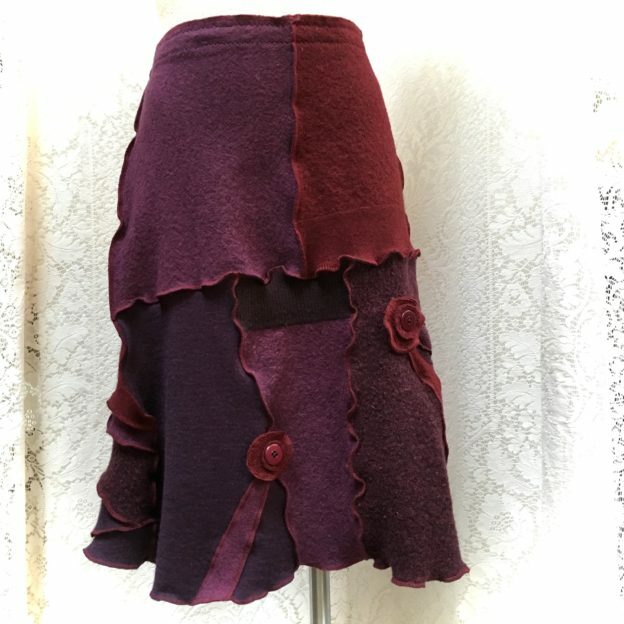 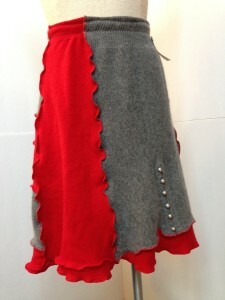 This entry was posted in Adults and tagged cotton, eco friendly, recycled, refashioned, skirts, spring, summer, upcycled on March 19, 2013 by Dana.